Getting started with social media can be an overwhelming, yet rewarding task when executed properly. In this session, you'll learn how small businesses connect with new and current customers by leveraging each platforms' content strategy. After this course, you'll learn how to grow your audience with strategic objectives and goals. 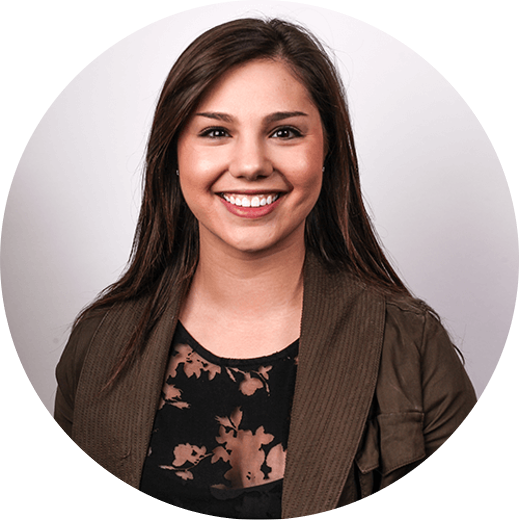 Samantha Franco's experience as a Social Media Strategist at Hubbard Interactive has enabled her to utilize her passions to better the brands she manages, while constantl y looking for new creative ideas to reach audiences in the ever-changing digital marketing world. Fueled by coffee, Samantha finds herself consistently staying on top of the latest social media trends and always looking for her next project. When not scrolling through her many social feeds, you can most likely find Sam exploring the Twin Cities. Small Business University is brought to you by the Dakota County Regional Chamber of Commerce and the South Roberts Street Business Association. Free - registration is required.